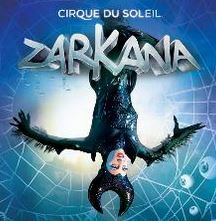 Zarkana by Cirque du Soleil is showing at the Elvis theater in Aria Resort, Las Vegas. 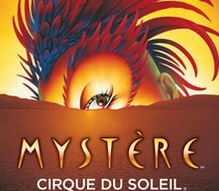 The many Cirque du Soleil shows all over Vegas are the best of the best and there are subtle differences in each one, so much so that I often tell People to pick one that is closest to Your hotel or close to Your dining choice. No matter which one You pick it will be a great show. This one, Zarkana, is perhaps more visually colorful than the others, the colors almost do not look real. but other than that, the same athletic performances from these actors is nothing short of spectacular. 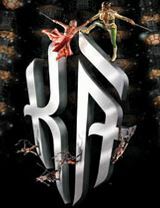 KÀ ™ by Cirque du Soleil ® save when You book in advance! 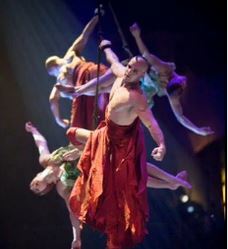 KA by Cirque du Soleil is showing at MGM Grand, Las Vegas, one of the best Venues all over Vegas. If You went to this show 50 times, You would still not see it all, even if it was exactly the same every time. The reason being is there is so much going on to the left, right, up and over, it’s impossible to see it all. There is bouncing 5o feet in the air, then someone getting shot out of a cannon. There is even a sinking ship. The changing of the stage is just as impressive as the show itself. If You look around during the show, You have to see how much money is spent to set this show up, even without the performers. Beatles Love with Cirque du Soleil is showing at the Love theater inside the Mirage Hotel and Casino, center Strip, Las vegas. 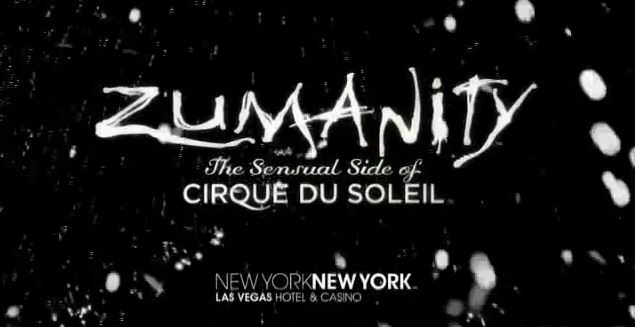 If You like Cirque du soleil or the Beatles, You will love this show. If someone in Your party doesn’t like the Cirque shows but likes the Beatles, this show will change their mind. This combination is almost unfair to other shows, the Beatles performance or the Cirque du Soleil performance is solid on its own but combing the two is overwhelming. Michael Jackson ONE by Cirque du Soleil ®’s Newest Show – Save on Tickets! Michael Jackson One with Cirque du Soleil is a fantastic combination. Seeing the real Michael on the big screen along with the performers might bring extreme emotions from many of the members of the audience so do not be surprised. This show as many, many months in creation then many months in rehearsal. The effort will be noticed, it is very well synchronized perfection. The Mandalay Bay has the best set up for this show to work. 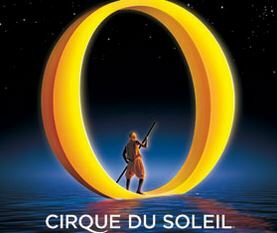 Cirque du Soleil O is showing at the Bellagio, like all Las Vegas Cirque Shows this one is full of very talented performers. The difference in this one is WATER. 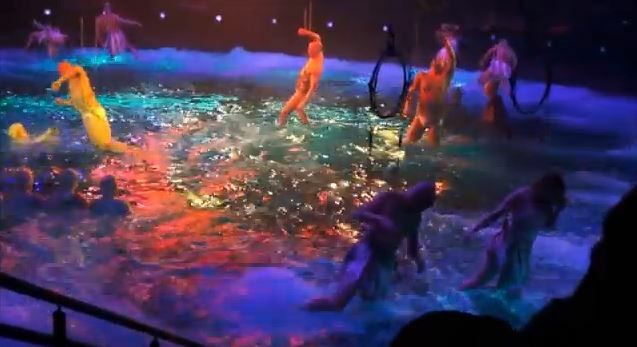 Bellagio has a 1.5 million gallon pool that this show is staged in. The show has been going since 1998 and will probably go on forever. 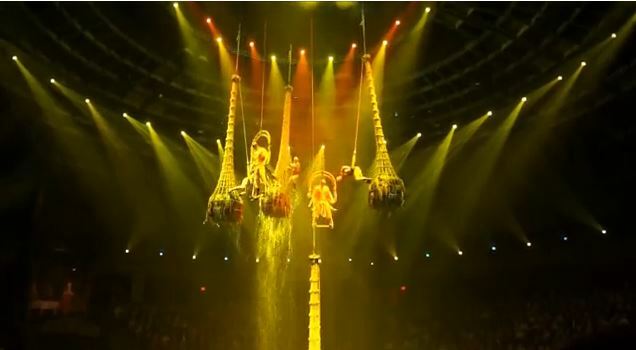 The investment in the venue is incredible in itself but when You see how this show is put together, You will understand how it is one of the most successful Cirque Shows in the world, not just all over Vegas. The performers will have You on the edge of Your seat wanting them to come up for a breath when they are upside down under water and did I mention pyromaniacs? 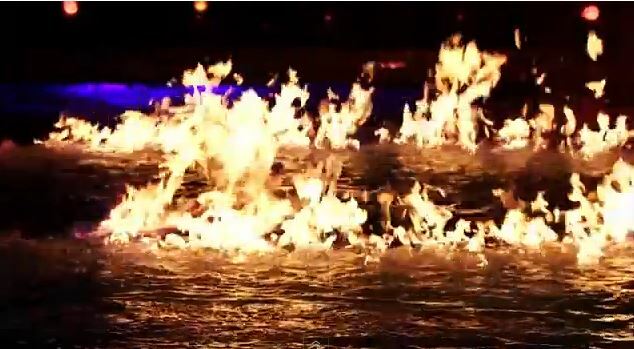 Yes, You will see plenty of flames along with the water. Find out things about this show that the public doesn’t get to see. LE RÊVE – The Dream, save Big! 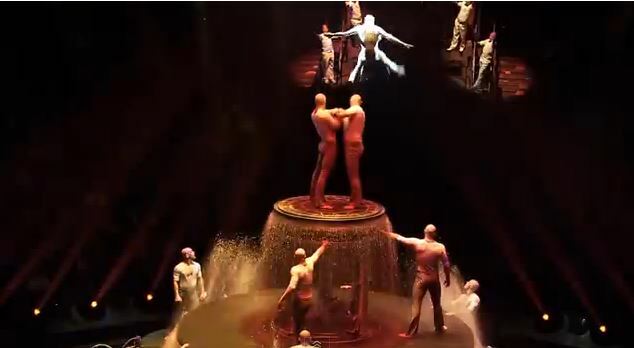 Le Reve is showing at the Wynn, Las Vegas. 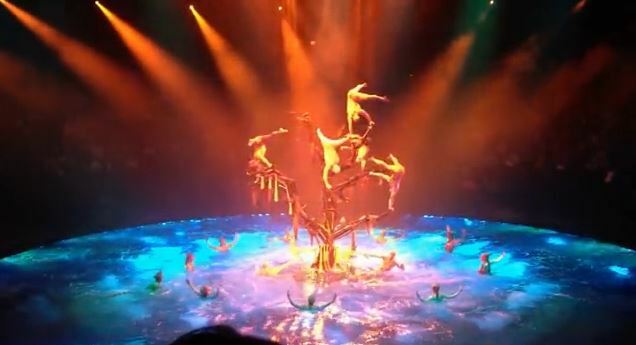 Le Reve is a Cirque du Soleil Show, this one is a little more intimate than the others. You might expect a lot of jumping around and flipping and that will happen but it will not seem like it is unnatural. The graceful movements of these performers looks so easy, You will think You can do it. 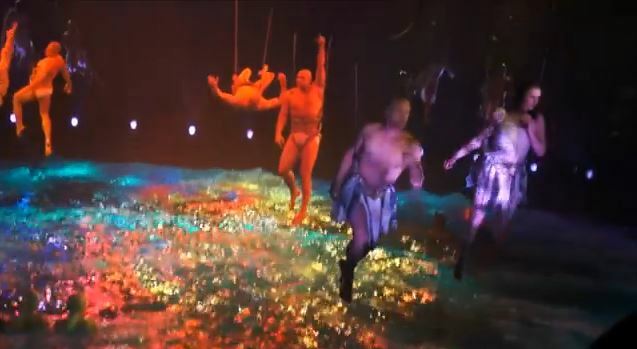 The Show is on a Aqua Theater set, most of the stunts end or start in the water. some of the athletes in this show have swimming backgrounds but most have gymnastics backgrounds. Most are Olympic level athletes that can learn new tricks in the morning and perform them that same night. The Wynn has some of the best fine dining and Shopping on the Las Vegas Strip so save some time before or after the show to make a full night of it. The fashion show mall is directly across from the Wynn for even more choices.